Imagination is what makes us human, argues the zoologist and anthropologist who has dedicated a long career to exploring the lives of our evolutionary ancestors: the primates. 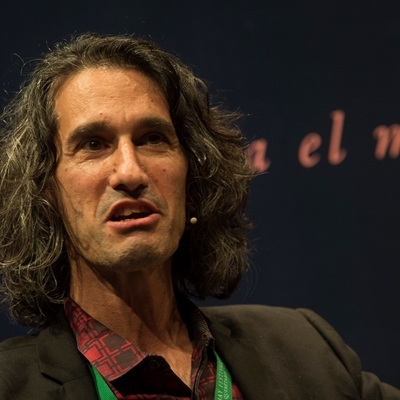 Agustín Fuentes (USA), a National Geographic Explorer, will talk about his latest work, The Creative Spark: How Imagination Made Humans Exceptional, in which he traces the origins of creativity and collaboration in order to explain human nature. He will talk to Liliet Heredero.